The long, cold months of winter encourage us to take it easy, conserve our energy, and be more selective about how we invest our time. 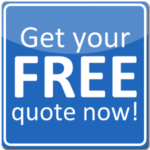 But while you might feel inclined to spend the winter hibernating, your hot tub doesn’t have to follow your lead. 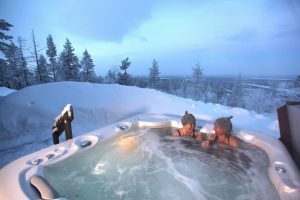 In fact, using your hot tub in winter has special advantages—provided you follow a few tips to stay safe and keep your hot tub in prime condition. Cold-Weather Hydrotherapy. When your muscles and joints are cold, you’re more likely to pull or strain them during physical activity. In chilly temperatures, soaking in your hot tub before exercise can help warm you up and prepare your body for a safer workout, while soaking after a workout can relax and soothe aching muscles or stiff limbs. Learn more about integrating your hot tub with exercise in this guide. Winter Socializing and Celebrations. The winter holidays are a perfect time to enjoy the company of close friends and family. 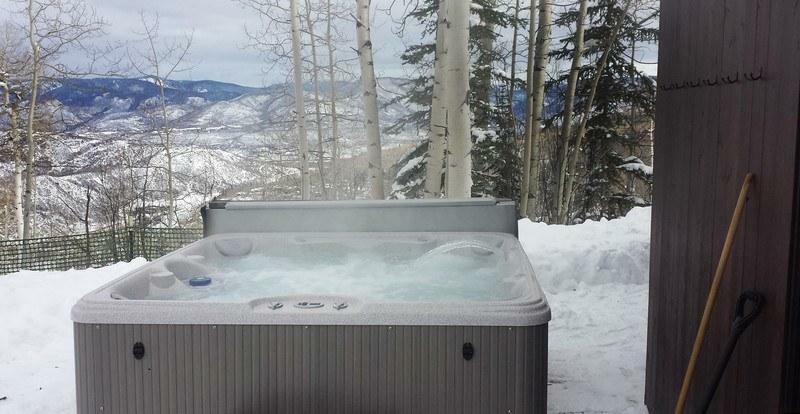 Your hot tub can serve as a unique and memorable site for a festive winter gathering.